Guns, fights, and stuff blowing up. Just what I needed after reading The Beginning of Infinity. I went to the New York Times bestsellers list and saw this. Apparently James Patterson is a big deal. This book reminded me of the Da Vinci Code - intentionally short chapters, with each chapter being from a different person's perspective, ultimately culminating in a meeting of all the good/bad guys. I found much of the banter to be juvenile and the plot full of holes. There happened to be an attractive female FBI agent that was the protagonist's sidekick, and there happened to even be an attractive female villain who was the main villain's sidekick. There was a crappy attempt at a love triangle with the Michael Bennett (the main character), his nanny, and another FBI agent. 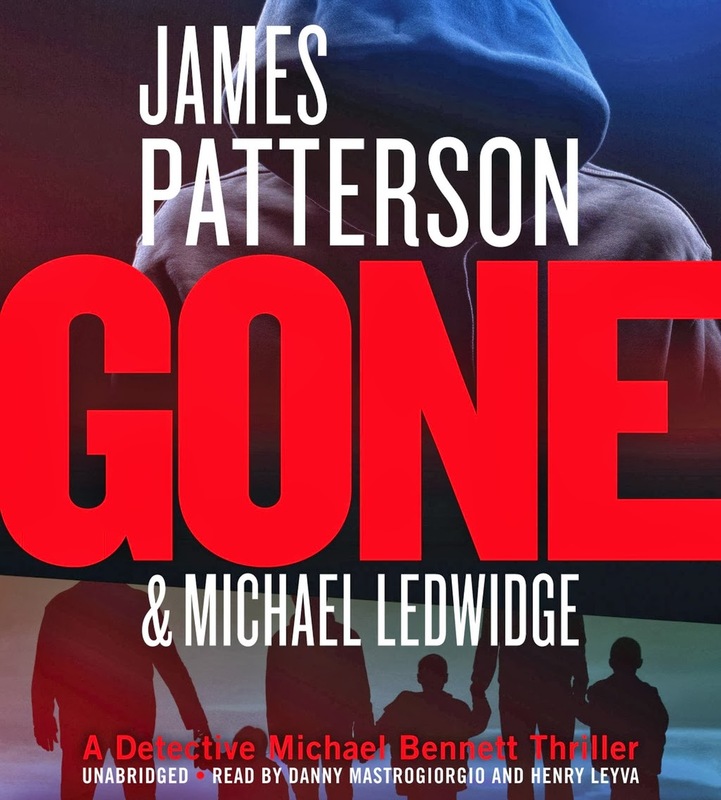 Patterson used present-day lingo such as Facebook, Skype, and iPads, and even had Bennett flirt with the nanny using texts. The ending felt like a cheap Hollywood film, where all the villains were slain (including the guy that the nanny had a thing for) and everyone was at a barbeque and Bennett announces the good news that all will be normal again. Or maybe I'm just jealous that despite being such a cheesy book I was still engaged the entire way through and felt excitement and anticipation probably at the exact moments Patterson wanted me to. And I say jealous because I like to write short stories and I don't think I can write as well as Patterson, despite all the criticism I'm heaping on him. There were some creative moments, especially with how people were killed by the villain, and there were some characters that were very well depicted. Overall I would recommend this if you're on a plane or just want to read something entertaining to get your mind off another book.